Click here to visit our alternate BLMS Library website portal made with Google sites. The CATfight Reading Contest is BACK! Who will read more minutes? CATfight logs here. Contest Info here. Students that read 6 reading level appropriate books during the third quarter and complete the required project for one of the books read, are eligible to attend the Columbia Fireflies field trip game on May 22, 2019. Reading logs and projects are due April 1. 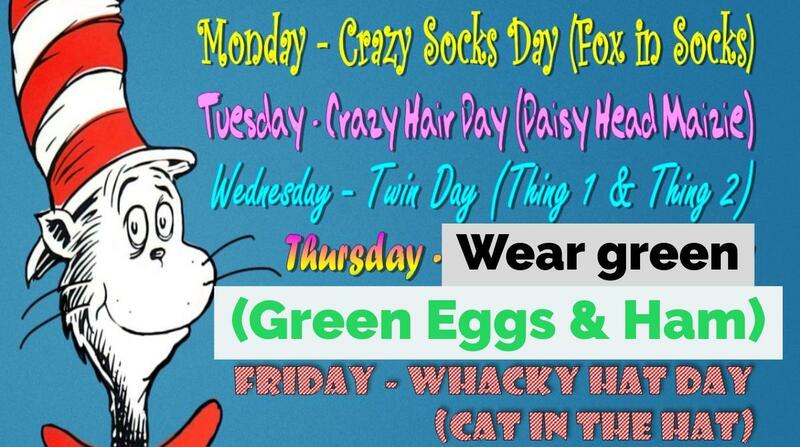 See your ELA teacher or Mrs. Slapnik for an official reading log and project description. Welcome to the BLMS Library Media Center! 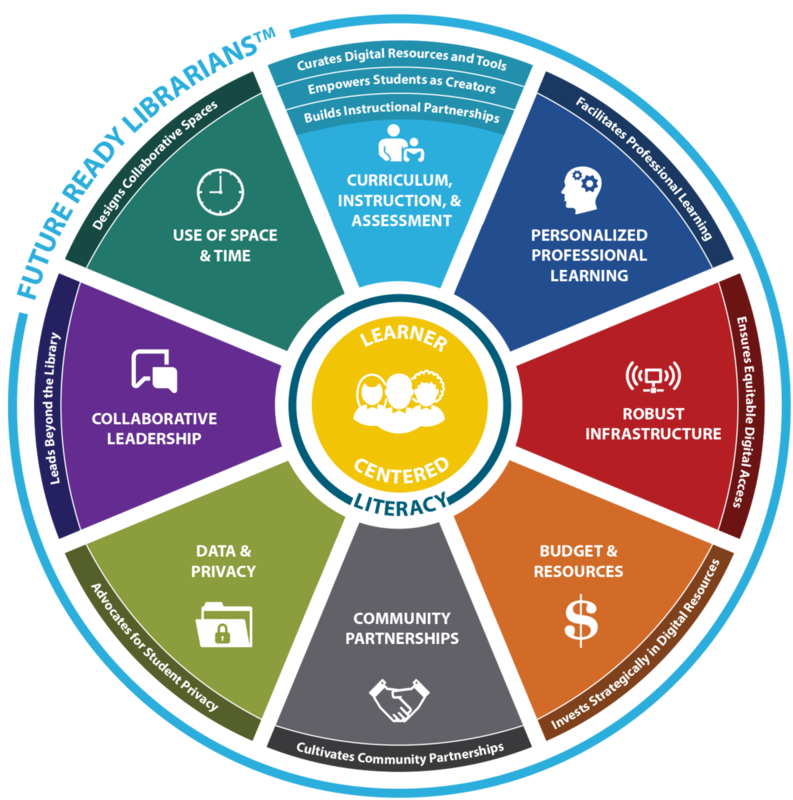 All members of our learning community will have generous access to innovative technology and high quality resources across physical, virtual, and mobile learning environments that encourage a love for reading and serve as the learning nuclei of our district. The school library should be a safe, warm and welcoming active learning commons promoting the love of reading, thinking, creating and sharing to support students in developing the knowledge, skills and life/career characteristics necessary for productive citizens in the 21st century. Lead in the selection, integration, organization, and sharing of print and digital resources and tools to support transformational teaching and learning and develop the digital curation skills of others. 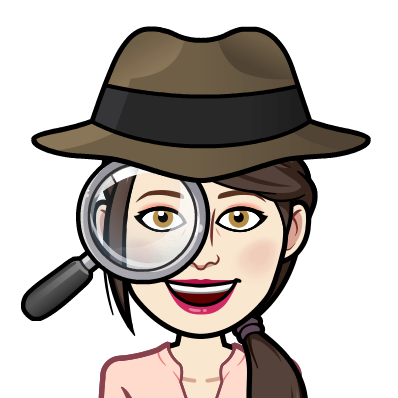 Partner with educators to design and implement evidence based curricula and assessments that integrate elements of deeper learning, critical thinking, information literacy, digital citizenship, creativity, innovation, and the active use of technology. Encourage and facilitate students to become increasingly self-directed as they create digital products of their learning that engage them in critical thinking, collaboration, and authentic real-world problem solving. Provide flexible spaces that promote inquiry, creativity, collaboration, and community. Fines: Batesburg-Leesville Middle School Library Media Center does not charge a daily fine for overdue books, however we encourage students to display responsibility by returning their books on time as other students are often waiting to read the most popular titles. Lost books: When a student does not return a book and it is considered lost, the cost of the book is added to the student's account and will follow the student from school to school. We encourage students to return books in a timely manner and send out reminders by email to the student and parent to help with this process. Students can check their Destiny library account at any time from any device that can access the internet by going to the Lexington 3 Follett Destiny home page and logging into the Batesburg-Leesville Middle School Library with student Google Single Sign On. Students typically visit the library with their ELA classes or may come before school or at lunch with a required library pass. Students can check out books, ride the READ and RIDE FitDesk bikes, or explore the Makerspace. Students are encouraged to read at least 5 books each quarter and receive recognition when they do. The Library Media Center offers the Read Your Way to the Big Game contest, the Read with the Gamecocks program, and the Columbia Fireflies Reading Reward. 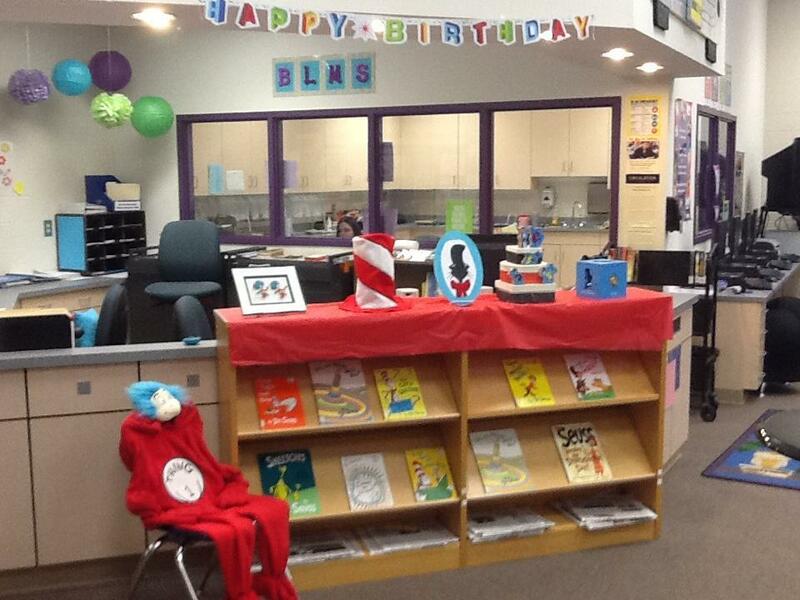 The Library Media Center also holds two Book Fairs a year and sponsors a Coding Club and a Book Club. Librarians can help you find reliable information sources. 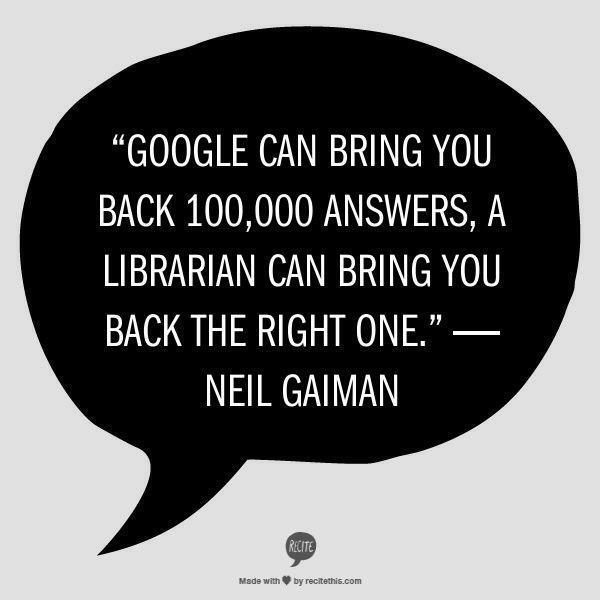 Librarians know books and tech! 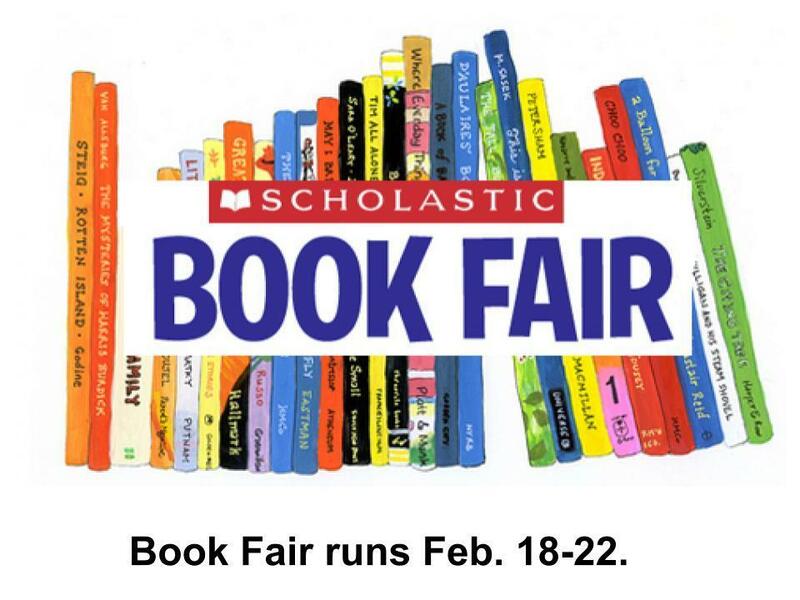 Book Fair runs Feb. 18-22.